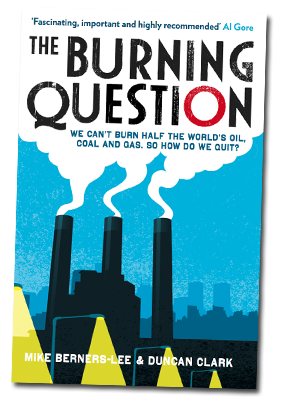 Lots in the press over the last 6 months, plus a couple of excellent books, highlighting the massive inconsistency between the politicians fudged consensus around keeping global temperature rises to 2 degrees (above pre industrial revolution levels), and the market capitalisation of the worlds major oil gas & coal businesses. What do I mean by this ? Well the developing consensus from a large number of informed and independent observers is that, if we were to accept a range of policy & economic measures, considered necessary to give us a 50% chance of keeping within the 2 degree C temperature rise, approx. 50% of the known oil, gas & coal reserves must remain un exploited. If we want measures that are estimated to give us a 75% chance of keeping within the 2 degrees C rise, 75% of these reserves must remain unexploited. Whats the big deal you may ask ? Well the market capitalisation i.e the share prices, and hence any investments you may hold in financial services products (this includes pensions), of the worlds global coal, oil & gas companies, is based on these reserves being exploited. In other words, large chunks of the current value of BP, Shell, Total, ExxonMobil, (and your pension funds) etc etc needs to be written off if we are to stay within the 2 degree rise. The complex issues surrounding this debate are probably some of the most significant facing politicians, business leaders and you today. 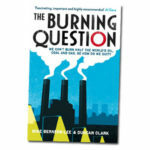 If you want to know more about this subject an excellent place to start is the 2013 book ‘The Burning Question’ by Mike Berners-Lee (brother of Tim) and Duncan Clarke (ISBN 978 – 1781250457). 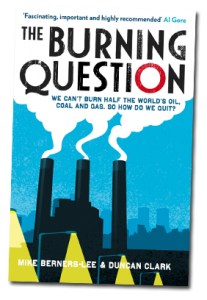 Church of England ( May 11th 2015) announced it will sell investments worth £12m in firms where more than 10% of revenue comes from extracting thermal coal or the production of oil from tar sands. The Church said it had a “moral responsibility” to act on environmental issues to protect the poor, who were the most vulnerable to climate change. The Church manages three investment funds worth about £8bn. Unilever CEO Paul Polman (May 18th 2015) says in advance of a major business leaders meeting in Paris “If we don’t tackle climate change we won’t achieve economic growth,”. 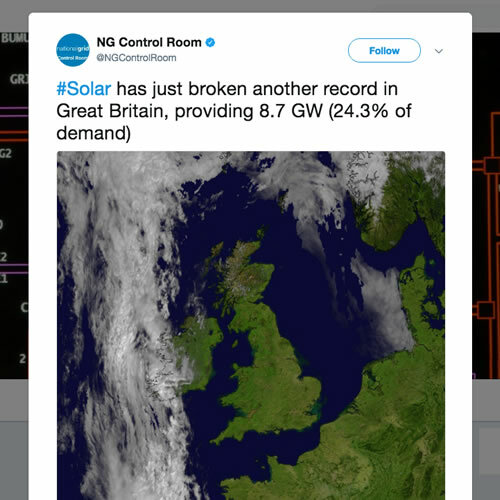 Polman has called on world leaders to raise their game in the battle against climate change saying governments must set clear CO2 targets to force low-carbon innovation. “It’s clear that, increasingly, the business community is aware of the costs of climate change. Polman said Unilever had faced business costs €300m-to-€400 million (£216m-to-£316m) higher than normal due to extreme weather. Momentum is swinging towards people realising that we need to take urgent action to stay below two degrees [increase in global average temperature],” Mr Polman told BBC News. US National Oceanic and Atmospheric Administration (Noaa) (May 10th 2015) announced that global CO2 concentrations have reached 400 parts per million (ppm) for the first time in 2 million years. To put this in context pre industrial revolution CO2 levels were approx. 280 ppm. Tesla (1st May 2015) The electric car company Tesla has announced its entry into the energy market, unveiling a suite of low-cost solar batteries for homes, businesses and utilities, “the missing piece”, it said, in the transition to a sustainable energy world. The batteries, launched in May at a Tesla facility in California by the company’s ambitious founder, Elon Musk, heralded the technology as “a fundamental transformation in how energy is delivered across the Earth”. The batteries will initially be manufactured at the electric car company’s factory in California, but will move production to its planned “gigafactory” in Nevada when it opens in 2017. 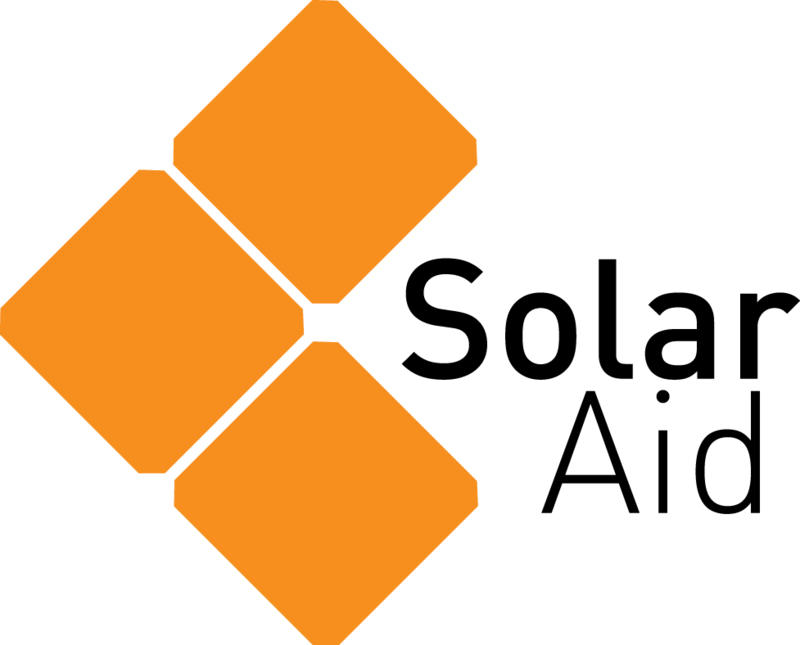 The Nevada facility will be the largest producer of lithium-ion batteries in the world, and it is hoped its mass-production scale will help to bring down costs even further. More on this here. The Global Warming Policy Foundation (GWPF) (May 18th 2015). In the interest of fairness we are pleased to report that Charles Moore, a former editor of The Daily Telegraph, has joined the Board of Trustees of Nigel Lawson’s GWPF. Nigel thinks 95% of the world’s scientific community are wrong. We think they will get on well.